As a long time business owner in Oregon, Ben has learned the importance of customer service and has always enjoyed working with people. As he pursues his career in Real Estate, he looks forward to meeting and working with the people of Douglas County. Ben exclaims, "My clients are my number one priority!" 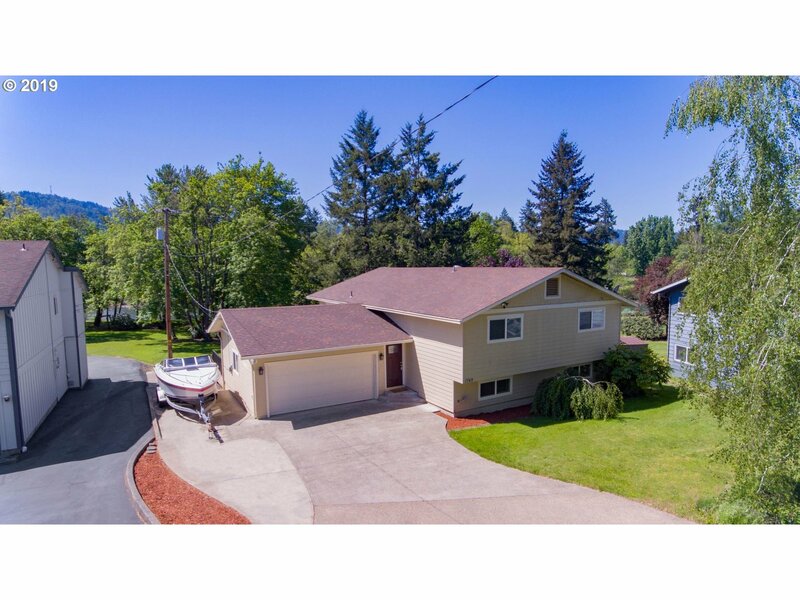 Stunning riverfront home in northwest Roseburg. Amazing river views, open floor plan, granite kitchen, main floor master suite newly remodeled, new flooring, gentle slope down to river is a rare find. Ideal home for entertaining and family! 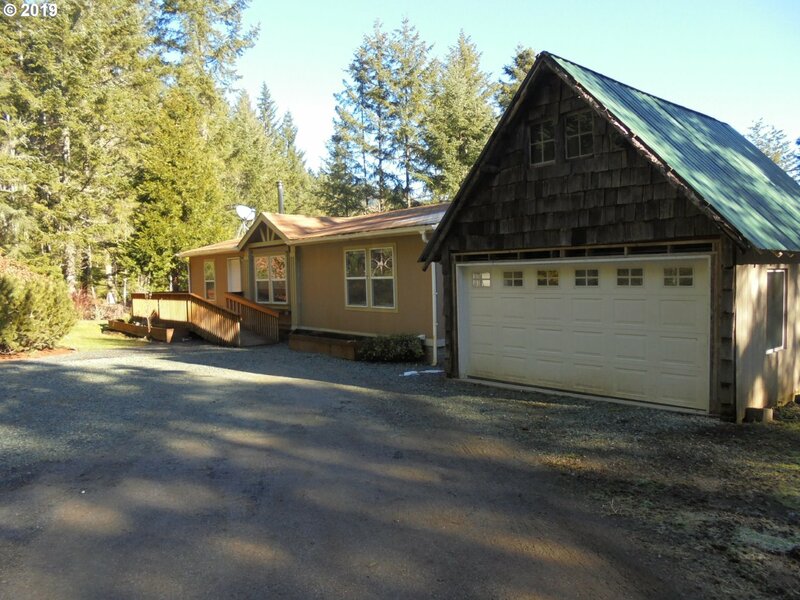 Trex decking off living, dining/ kitchen area overlooks river, large family room downstairs. On demand hot water, sprinkler system, irrigation, RV parking area and much more. 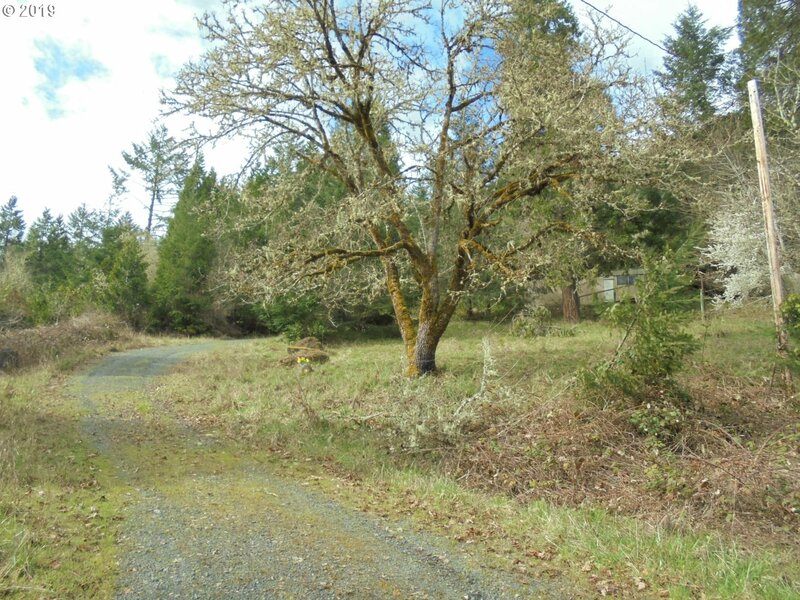 Very private, wooded setting in the Olalla area. With existing structure of no value. Ideal place for your new home or manufactured home. 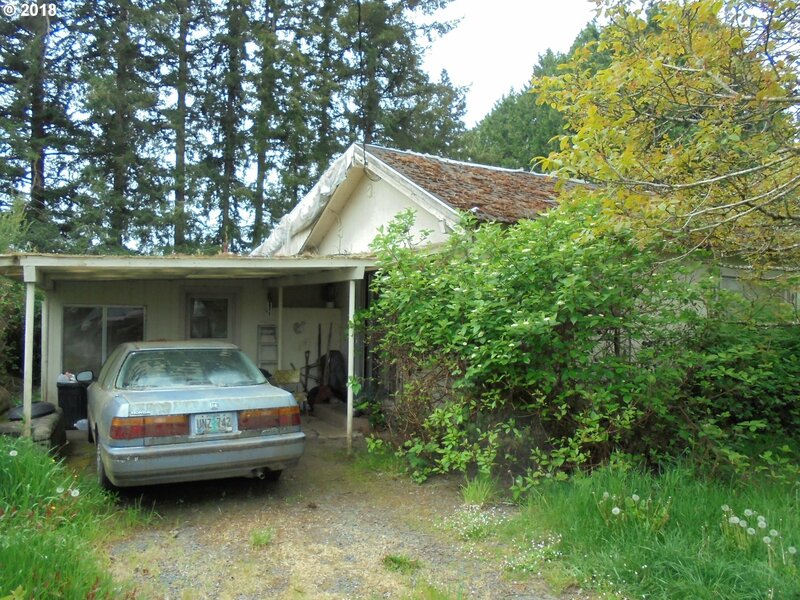 Seller has no knowledge of existing septic and well on property is sold as is.